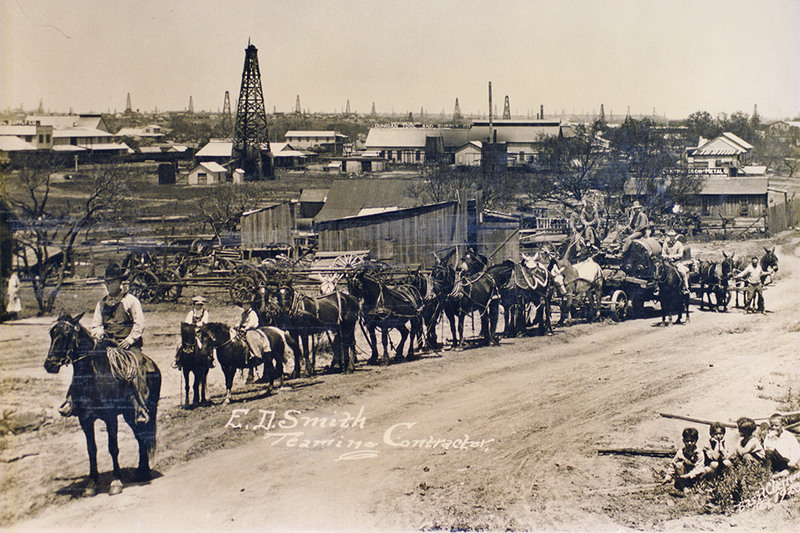 Steve Smith, current president of Smith Homes, can trace his building roots back to the early 1920's in Breckenridge, Texas where his grandfather, Ed Smith, hauled building materials using horse and buggy. 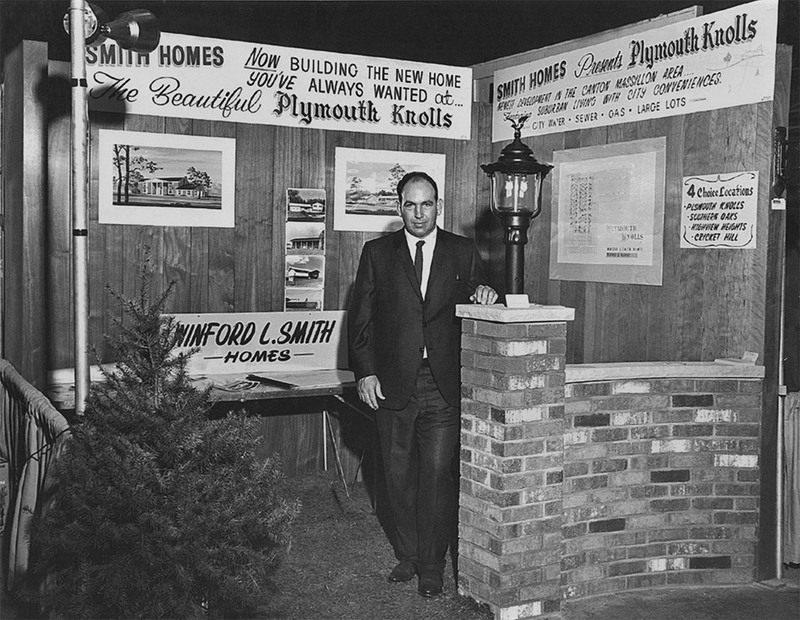 His father, Winford Smith, continued the building tradition in Canton and Massillon and was involved in many of the areas early developments in the 1960s. Steve, who became president of Smith Homes in the early 1980s, has a degree in Business Management from West Liberty State College. Smith Homes is a proud member of the Building Industry Association of Stark County, where Steve is a past president and continues to be involved with issues regarding both the building industry and our community. Smith Homes is also a member of the Ohio Home Builders Association, The National Association of Home Builders, and the National Federation of Independent Businessmen. Smith Homes has been recognized for exceptional quality homes for over 55 years. We have received the “Builder of the Year” award and numerous “Home of the Year” awards, for homes ranging from 1500 to over 4000 square feet. Steve and his experienced staff, many of whom have been with the company for over 20 years, will work with you to design the home you've always dreamed of at a price you can afford.